The Note7 final and complete recall started several months ago, allowing owners to swap the phone for something else. Still, not everyone wanted to give up the device. There's been some talk on Reddit and XDA about how to go about blocking the OTA updates meant to encourage owners to turn the phones in. Apparently a few thousand of these obstinate folks are on Verizon, so the carrier has opted to place the Note7 on a block list that prevents it from making any outgoing calls, except those to customer service and 911. Additionally, since Verizon has already refunded everyone for the Note7, it may have some financial leverage. Verizon is toying with the idea of billing those still holding onto their Note7 for the full retail price of the phone. That would likely increase compliance dramatically. 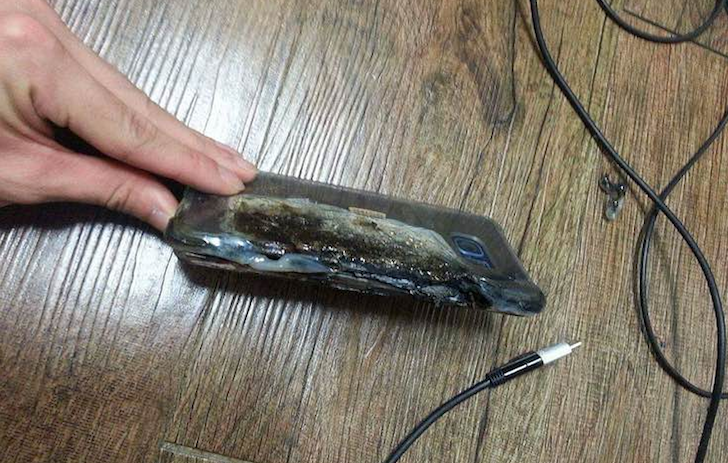 Samsung will reportedly announce the findings of its investigation into the battery fires later this month.